Is It A Good Idea To Introduce Rhinoceros To Australia? You are here: Home / The Species / Is It A Good Idea To Introduce Rhinoceros To Australia? When you hear about animals in Australia, what comes to your mind? It should be kangaroo, koala, kiwi, or maybe Tasmanian tiger. But what if someday your children say it is rhinoceros? Will you ‘correct’ them and tell them that rhinos don’t live in Australia? Then you might be the one who’s wrong. 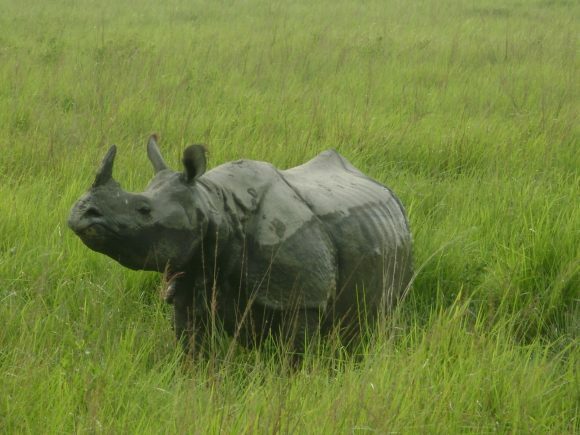 Rhinoceros indeed can be found in many places in Africa and some areas in Asia. But this animal has never been discovered in Australia. It sounds like a wild idea, but conservationists are planning to introduce this animal into the continent. This is a serious mission carrying a plan to save the animal from total extinction. So, if one day in the future your children say that rhinos can be found in Australia, you need to check for the fact and recheck again. You don’t have to be an activist to recognize the classic story of human’s ugly relationship with rhinos. It is almost a common sense that we are the ones actively killing this animal and bringing the species down into its current state. 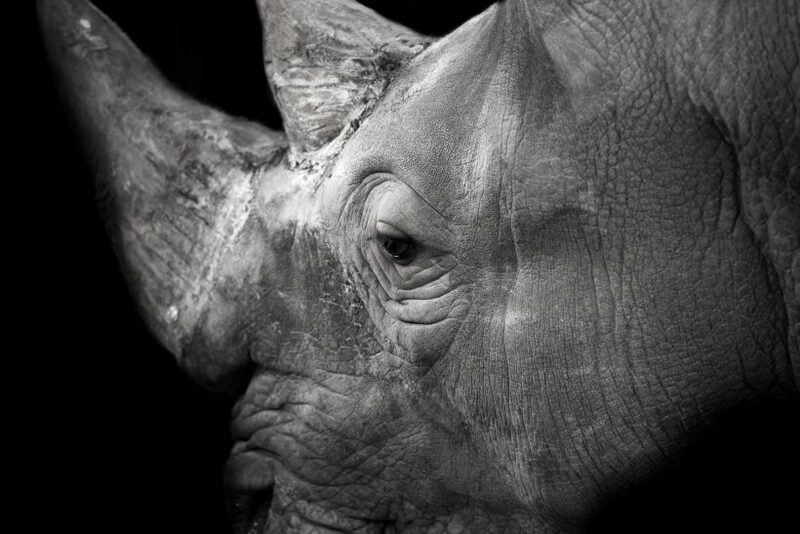 Had you not know, rhinos are being hunted by human not for its meat, but merely for its horns. Many people, especially in Asia, believe that the horns can give us medicinal benefits. This believe has never been supported by scientific proves, however. The value of rhino horn is so high that the horn of a medium-sized rhino is worth up to $250,000. That’s why, many people are poaching this gentle animal. The horns appear to be a shortcut to success and wealth for the poachers. In fact, this is a multi-billion business with the biggest marketplace for rhino horns appears to be China and Vietnam. From those facts, you don’t need to have a Ph.D. title in economy to know why the population of rhinos has declined drastically. This is why we should take some action to prevent total extinction of this animal. If we don’t do something to solve this problem, it is possible that your children might not be able to see real living rhinos in the wild. 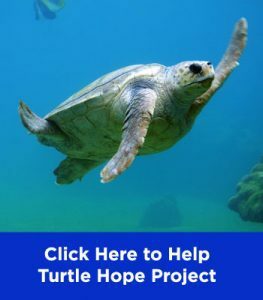 There are so many methods have been conducted to save this animal from total extinction. Some of them seems normal, and the rest of it sounds crazy. Say for example dehorning this animal, so poachers are not interested in killing them to get the horn. Another method that the conservationists are trying to conduct is by ‘rescuing’ the animal from the dangerous ground and bring them to safer place. This is the rescuing method that we are going to talk about here. 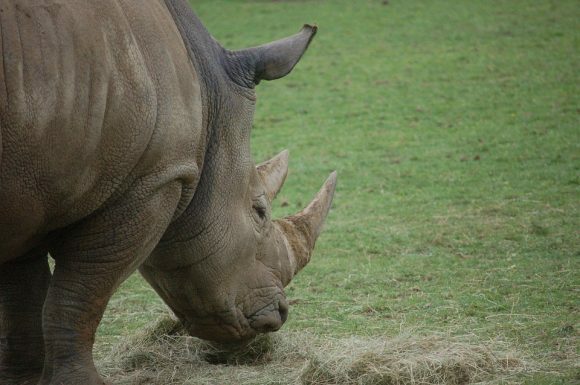 The Australian Rhino Project (TARP), a conservation project concentrating on this mission. “We take the protection of rhinos extremely seriously and we are committed to building a safe haven for threatened rhinos in Australia with our conservation partner organizations,” said the spokesperson as quoted from an interview in Africa Geography. 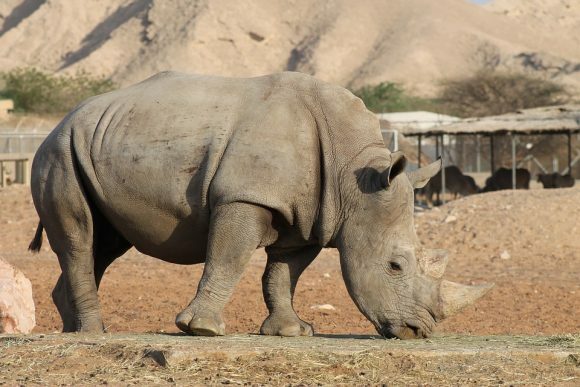 The country’s strict border control and tight firearm regulation might act as effective repellent for rhino poachers coming into the country. TARP also mentioned abundant vegetation in Australia should be sufficient to fulfill the appetite of this animal. Looking on those facts, it seems rational for us to support this mission. Yet, it doesn’t mean that this mission is a perfect one. 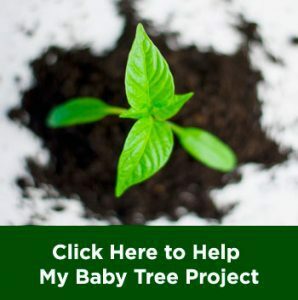 Not everyone is supporting this mission, and some people find that this rescuing project might be dangerous for the nature. You might have heard about rabbits invasion in Australia, where some couples of rabbits released into the wild in a hunting game and turned out invaded the whole continent. In just years, the rabbits grew its population into billions and ate most of the continent’s bushes and plants. There were two reasons why those rabbits could grow into such huge number. First, they have very high reproduction rate. And the second, there were no natural predator for them to be the controlling unit of their population. This is what eco-concious residents of Australia are worrying about. In Australian wilderness, there is no big predator left, only crocodiles, foxes, tasmanian devils, and maybe some dingos. Their size and predatory level is too small to hunt for rhinos. Compare it with Africa and Asia where lions and tigers can still be found in the wild. 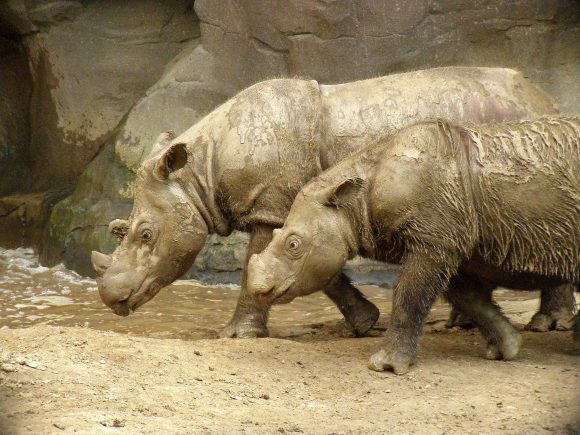 Those animals are the perfect match for rhinoceros, not only because of their power but also because of their size. Thus, it means that when the rhinos are transferred into Australia, they will have no natural population control. The big animal might also threaten the food supply of smaller native animals. Its huge body can be easily translated into more appetite. They also have the power to frighten smaller animals away from the food sources. The only ones powerful enough to control the population of rhinos should be human. And we know that the plan was to get those rhinos away from humans as far as possible. What’s the point on bringing the animal to Australia then? Even though this mission has been in progress, it certainly still has its own pros and cons, the supporters and the opposition. Both of them have their own reasons to say yes or no about introducing rhinos to Australia. Those who support this mission think that Australia is the perfect place to protect this animal, and the continent have plenty of resources to fulfill the needs of this horned mammal. In addition, the population indeed gets closer and closer to extinction day. On the other hand, this mission might become the second ‘animal invasion’ in Australia if not planned well. Since there is no big predator left to control the population of rhinos in Australia, it might be dangerous for native animals. As the population grows, the need for more foods does too. Among those pros and cons, an idea from neutral point of view emerged: send them to Australia, only if they have their special place. Semi-wild or managed populations of rhinos in enclosed areas might be the best option available. Overall, over those pros and cons, it is not their problems. It is ours, we are the ones bringing them to this stage. We should have realized that this controversial idea is a desperate call for desperate measure.